Categories can be created through the menu at the top. 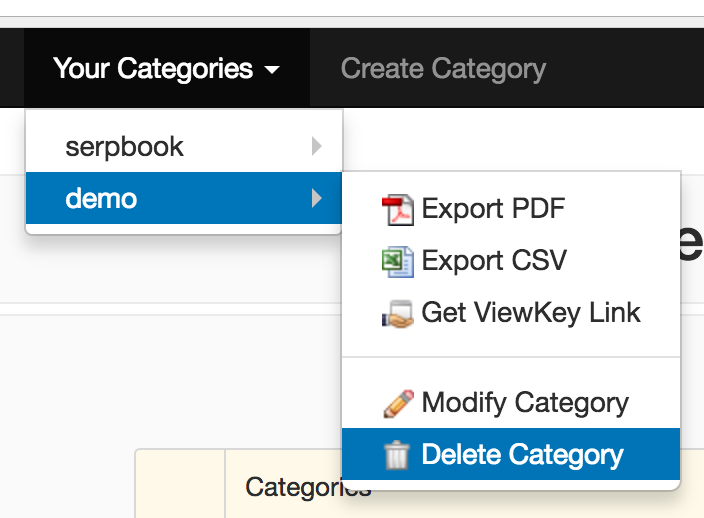 Sub-categories can also be created by ticking off 'add as sub-category' or renaming a category as a sub-category. 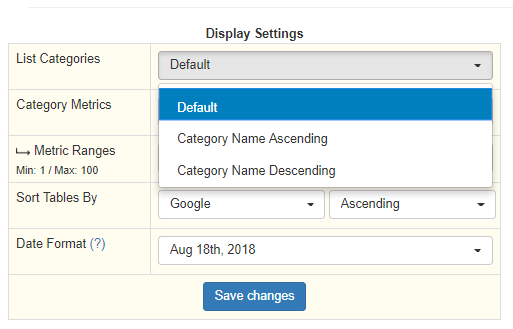 To effectively organize your keywords/categories, is to have a prefix and then you can update your settings to "Sort Categories Alphabetically". 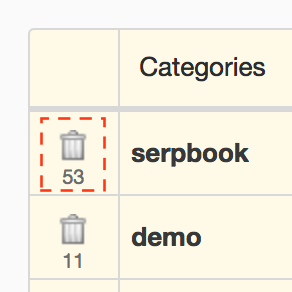 Categories can be deleted through your dashboard by clicking on the trash icon to the left of the category, or using the dropdown in the menu.